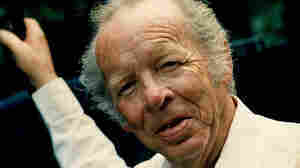 January 31, 2011  Charlie Louvin, half of the legendary Louvin Brothers, died Wednesday, Jan. 26 after a battle with pancreatic cancer. 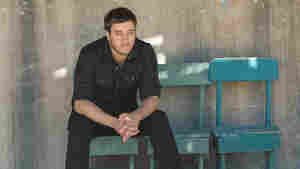 Listen to an interview with the country star from 2007. 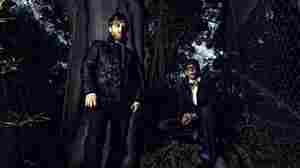 January 31, 2011  Dan Auerbach and Patrick Carney of The Black Keys join Terry Gross for a discussion of their musical influences, their recent album Brothers and why Stephen Colbert recently accused them of "selling out." January 28, 2011  The a cappella group Ladysmith Black Mambazo has been singing the story of South Africa for more than 40 years. 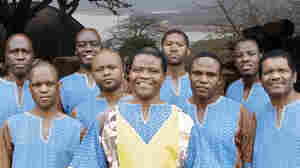 On its latest album, the group has recorded an album of Zulu songs traditionally sung by parents to their children. January 28, 2011  Zekri's life and art emerged from a clash of two cultures. 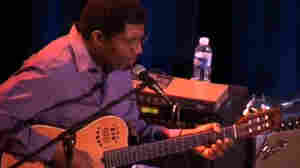 Raised in Algeria and trained at the Paris Conservatory, the performer was able to reconcile the differences through his music. January 28, 2011  Saxophonist Charlie Parker was an original whose improvisations and harmonies still beguile and inspire. Nearly 60 years after Parker's death, another saxophonist's new album breaks down and then rebuilds the iconic songs of the jazz legend. 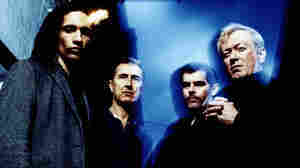 January 28, 2011  Content is Gang of Four's first studio record in 16 years. Within its first moments, the classic sound of angular but danceable post-punk is instantly recognizable. Singer Jon King says it's a privilege to have "inspired other musicians to make great music." January 28, 2011  The Queen of Rockabilly has just released a new album with Jack White of The White Stripes. In 2003, Jackson sat down with Terry Gross to explain why she switched from country to rock. January 28, 2011  Though rooted in extreme noise textures, Mike Shiflet's excellent self-released album, Llanos, is a pink haze of layered drone-goo, wrapped in static and led by a melodic return to the guitar. January 27, 2011  Regular NPR listeners know Tom Moon as a music reviewer on All Things Considered. 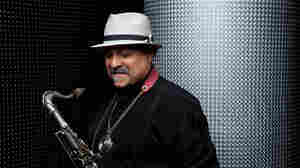 But most people don't know that Tom Moon is also a saxophonist. On the occasion of his new recording, he explains what it's like from the other side of the bandstand. 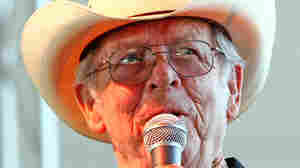 January 27, 2011  The Louvin Brothers, Ira and Charlie, were considered one of the all-time great country-music duos. Fresh Air remembers Charlie, who died Wednesday, with highlights from a 1996 interview. 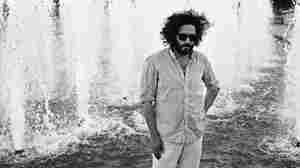 January 25, 2011  Dan Bejar reveals the story behind his favorite track from his band's new album, Kaputt. January 25, 2011  More than 50 years after bursting onto the music scene, the Queen of Rockabilly is updating her sound. 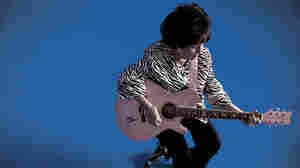 Teaming up with The White Stripes' Jack White, Jackson shows she's still got it on her new album, The Party Ain't Over. January 24, 2011  Philadelphia is home to singer Amos Lee, but he says he feels most at home when he's making music on the road. On his new album, Mission Bell, Lee keeps coming back to the idea that moving on means leaving things behind. January 24, 2011  Karl Blau is giving away his lyrics. 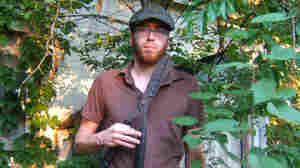 He invites fellow musicians and artists to use his work however they'd like. January 23, 2011  The indie-rock band spent much of the '90s in vans before breaking up in 2003. Now, the much-beloved Dismemberment Plan has reunited with a newly reissued Emergency & I on vinyl and a better sense of its own achievements.